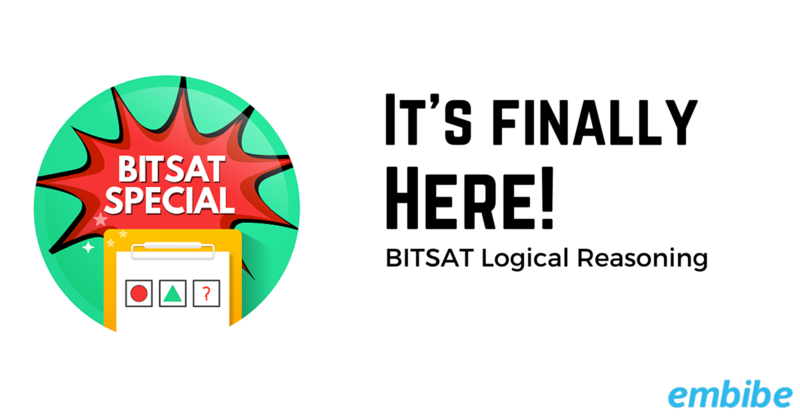 Do you want to nail the Logical Reasoning Section of BITSAT? What if I told you that you can be fully prepared in just 3 days? Instead of running around behind different books by different authors, simply solve this pack created specifically targeting BITSAT Logical Reasoning. After all, what one author considers as “Important” may not be considered important by the BITSAT. This is the only thing you will need to be completely prepared for BITSAT Logical Reasoning. Embibe knows a lot about the test- likely questions, important chapters, important concepts*, and it automatically detects careless mistakes. We have used all that experience and data to create this pack. Has this question or similar question appeared in previous BITSAT exams? Is the question from an Important Chapter by weightage? Is the question from an Important Concept? 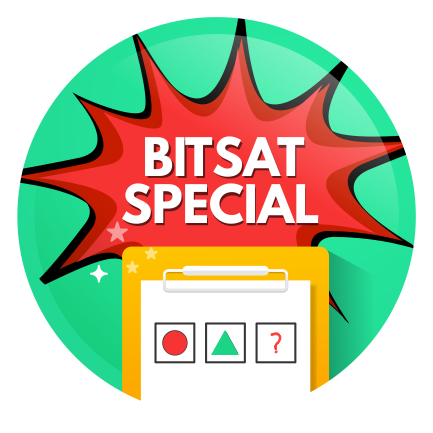 *Important Concepts – We have thoroughly analyzed each question from past year BITSAT papers to find out which are the most important micro-concepts required to solve BITSAT questions. These factors are used to create an “importance” ranking for each question. The questions in the pack are arranged in the order of “importance” with the most important questions coming first! Even half this pack will improve your score by 15%. Why are you still reading? Go improve your score now!